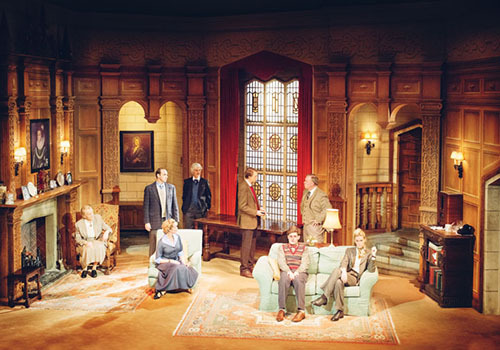 Officially the world’s longest running stage show, The Mousetrap celebrated its 65th anniversary in 2017 and now counts over 27,000 performances to its name! 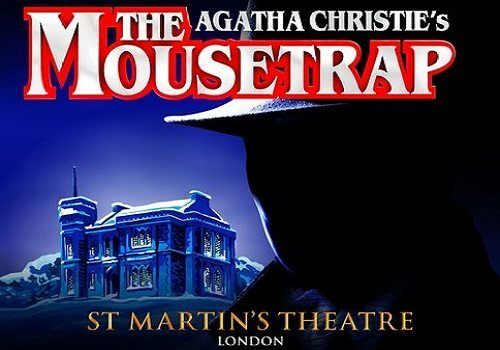 The Mousetrap is a classic murder mystery play by Agatha Christie and has its origins in a real-life murder case in 1945. The production is famed for having a twist ending, which the audience are asked to keep secret so that the show is not ruined for future audiences. Set in the early 50s in Monkswell Manor, the play centres around a mysterious string of murders in London and in the Manor itself. Due to adverse weather conditions, the Manor becomes sealed off to the outside world and it doesn’t take long for the guests to realise that they are snowed in with a murderer. As panic ensues, suspicions are high and everyone at the manor becomes a suspect. Guests start dropping like flies whilst those left alive try to solve the mystery of the murderer’s identity. 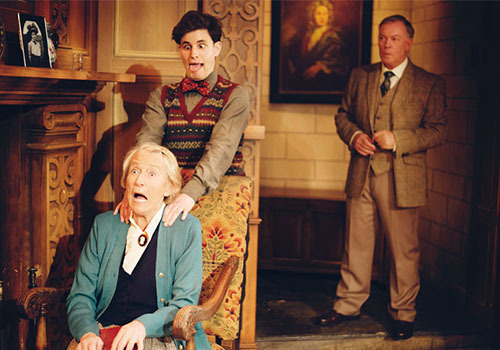 The Mousetrap is recommended for those aged 12 and up. Please note that children under the age of 5 are not allowed in the St Martin’s Theatre. Click here for the St Martins Theatre seating chart and seat price guide.